WHAT IS FOREX CORPORATE SERVICE? 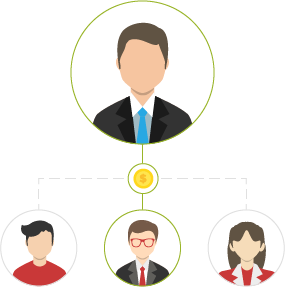 Other than legal processes of forex company formation and forex broker license, there are other forex corporate services like payment processing solution, bank account opening, and nominee services are there to fulfill the rest of the requirements of a fully functional forex brokerage company. Sigmate Informatics will help you in every step of the way through all the corporate procedures. Here is a brief about our corporate services. 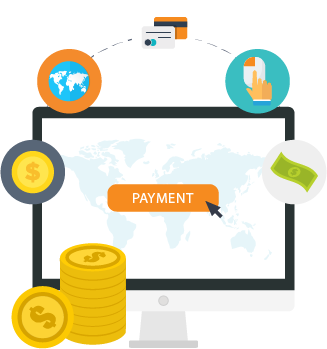 Online Payment methods play an important role in every business these days, especially in Forex where $3 trillion changes hands every day. A very big portion of this payment is made through online payment. Enlisted below are some of our major payment partners. We will help you open a bank account with a local bank that you will require while company formation. Get your first bank account totally free from us. Find out more about our offerings and process of opening a bank account. A nominee is a person who acts as director and makes necessary decisions in the absence of the main director. He can also release official declaration for the goodwill of the company if needed. Click below to find out more details about our nominee services.